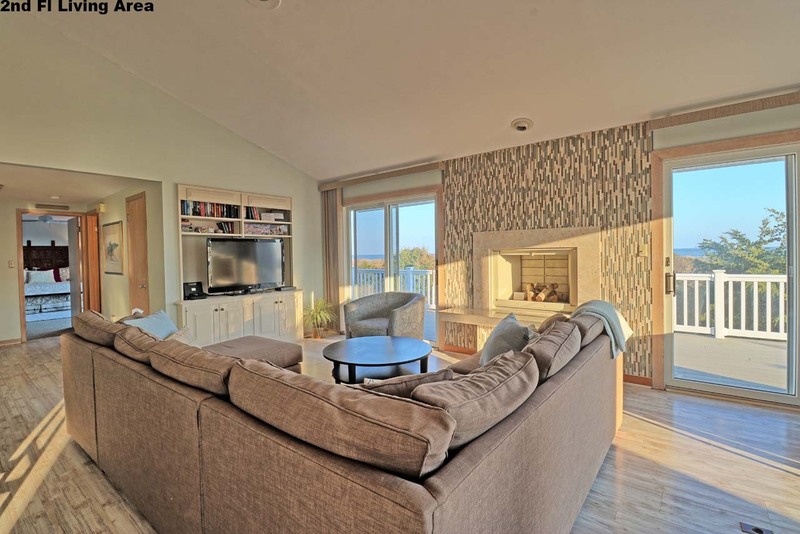 SOUTH END AVALON BEACHFRONT HOME WITH BEAUTIFUL VIEWS! 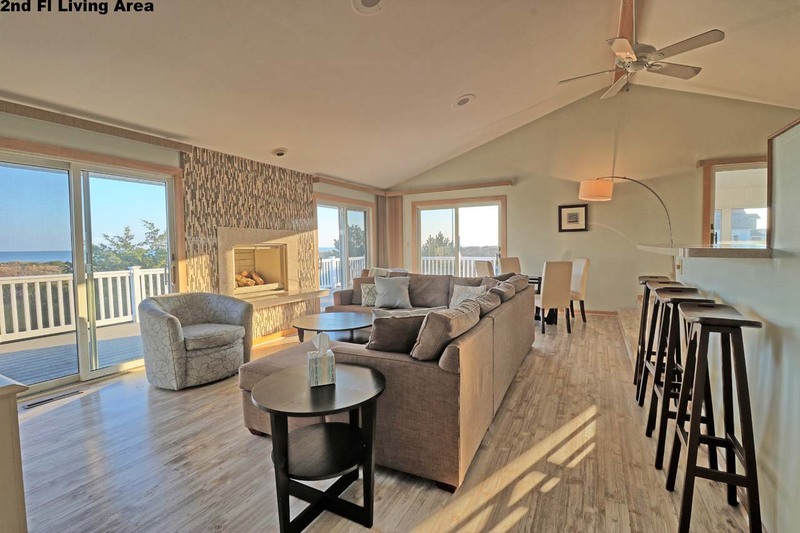 FRIDAY TO FRIDAY RENTAL 4PM CHECK IN and 1PM CHECK OUT. 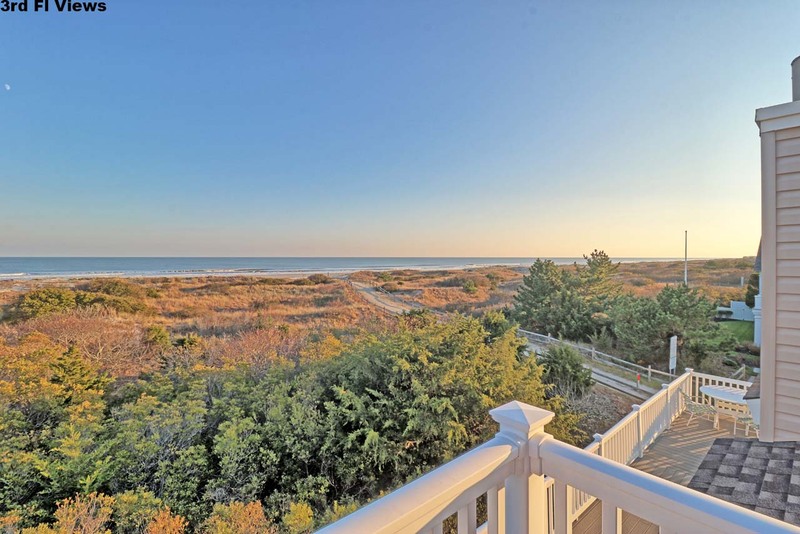 This home has amazing views from the large ocean front wrap around deck. 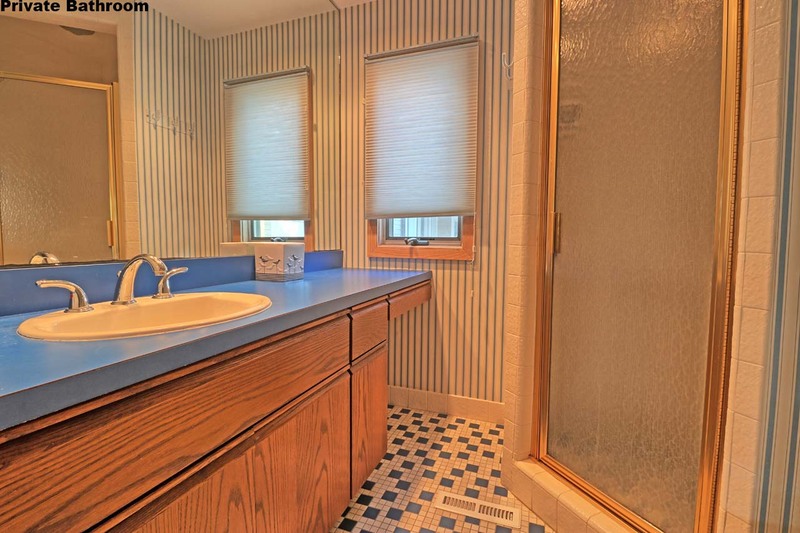 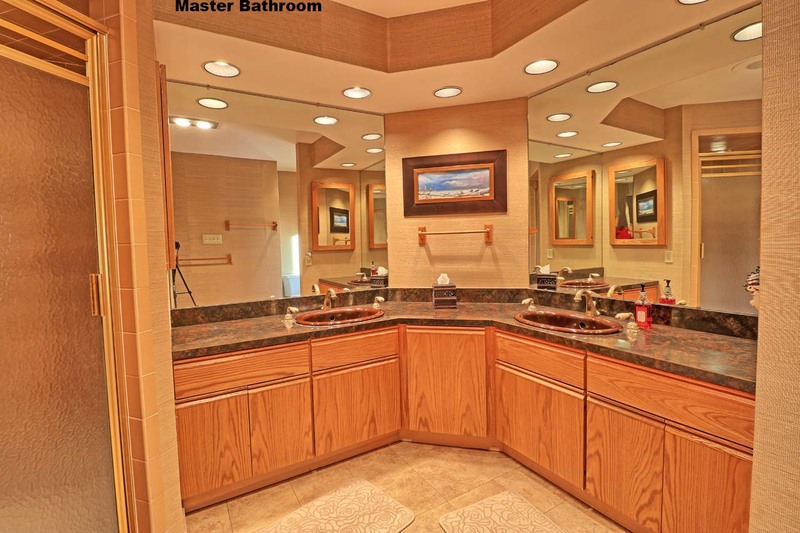 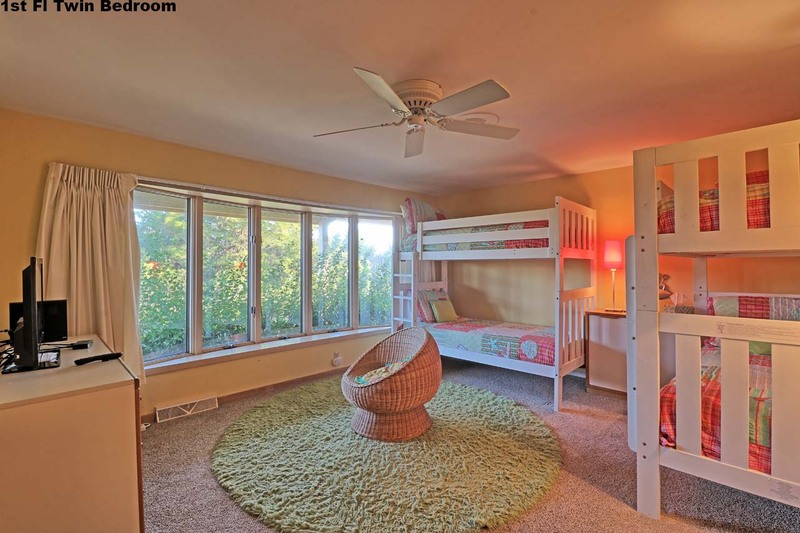 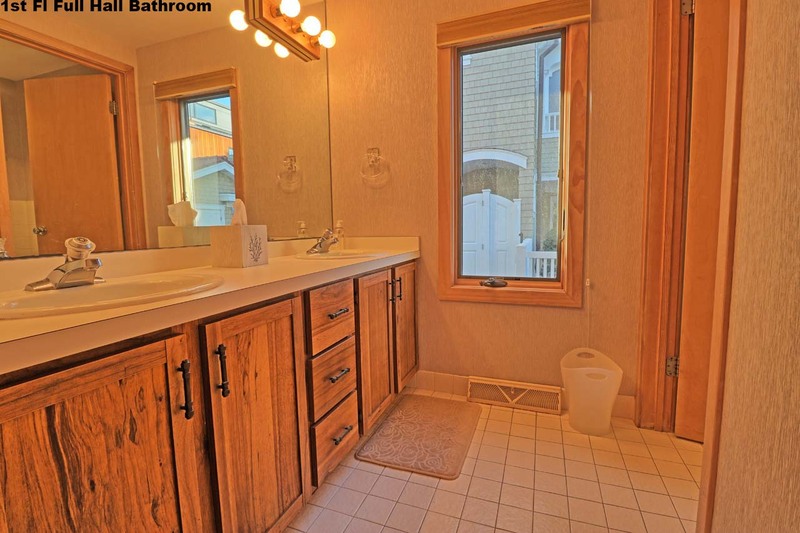 Featuring 5 bedrooms, three full and one half baths. 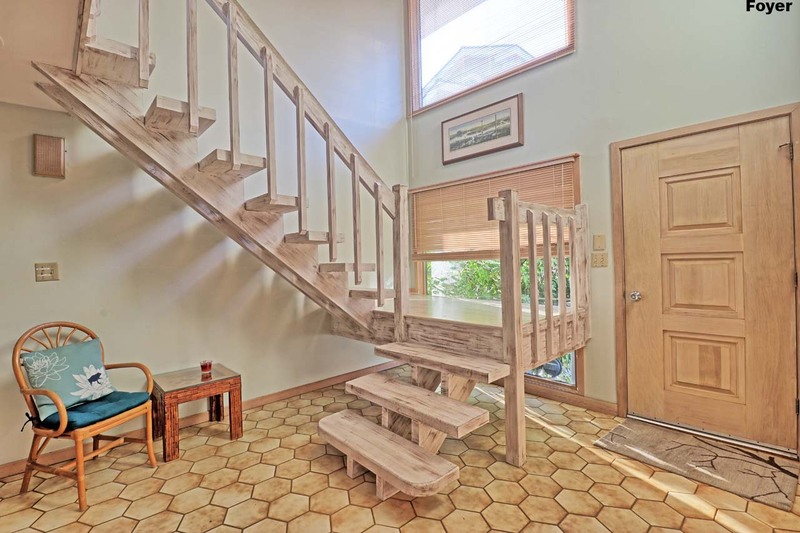 This home offers a three story layout. 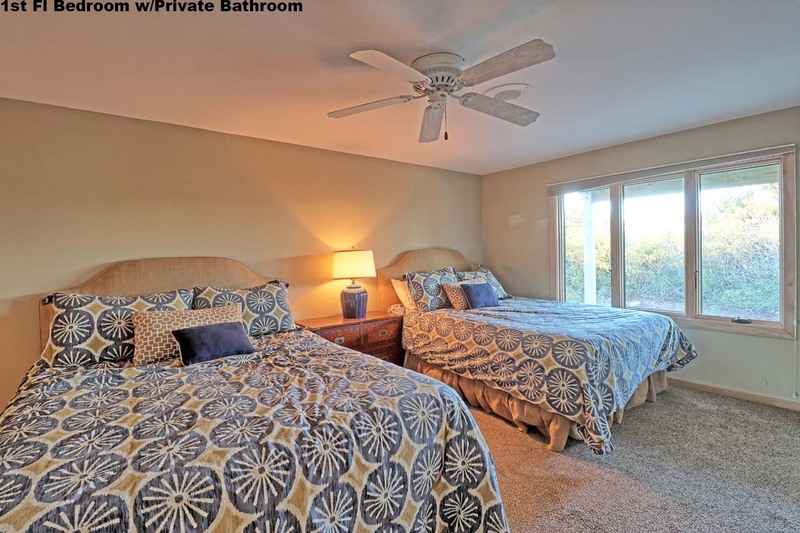 Three bedrooms are located on the first level (BEDROOM #1 Queen Bed; BEDROOM #2 2 Queen Beds with private bathroom; BEDROOM #3 two sets of bunk beds equivalent to 4 singles) and a first floor full hall bathroom. 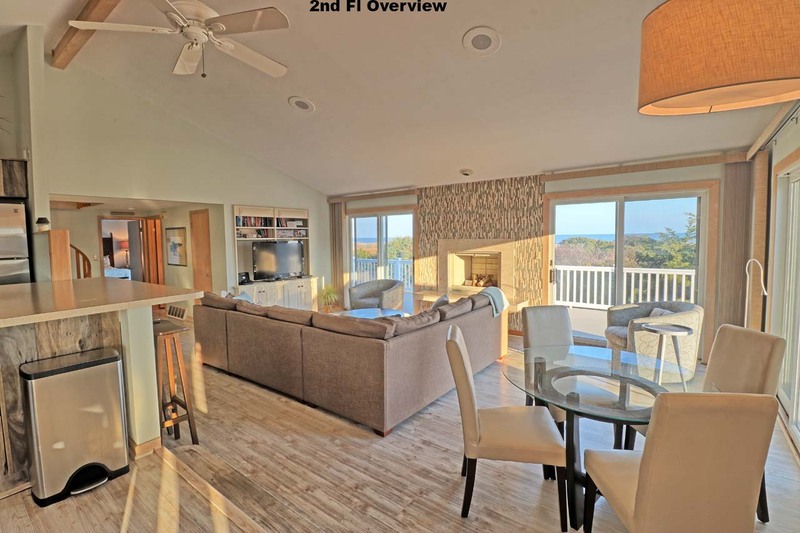 The second floor offers the Great Room area with living, dining and kitchen areas providing phenomenal ocean views and deck access. 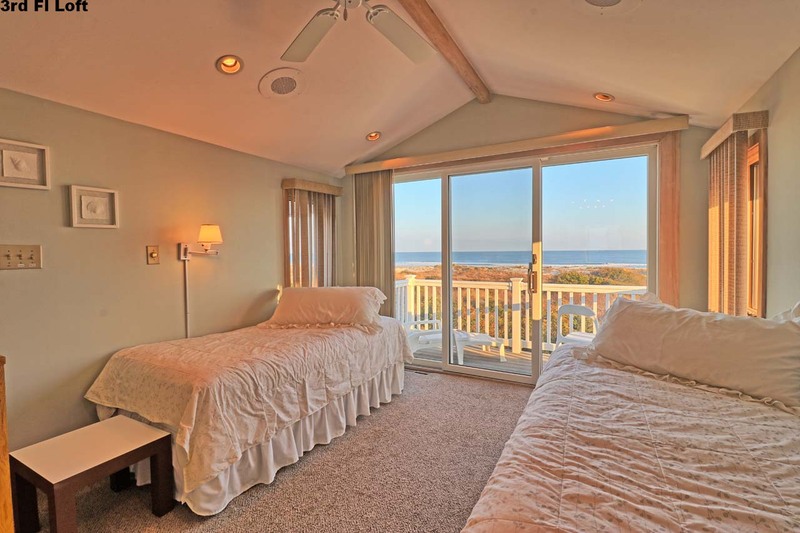 The second floor boasts Master Bedroom with with King bed, private deck with ocean views and master bathroom. 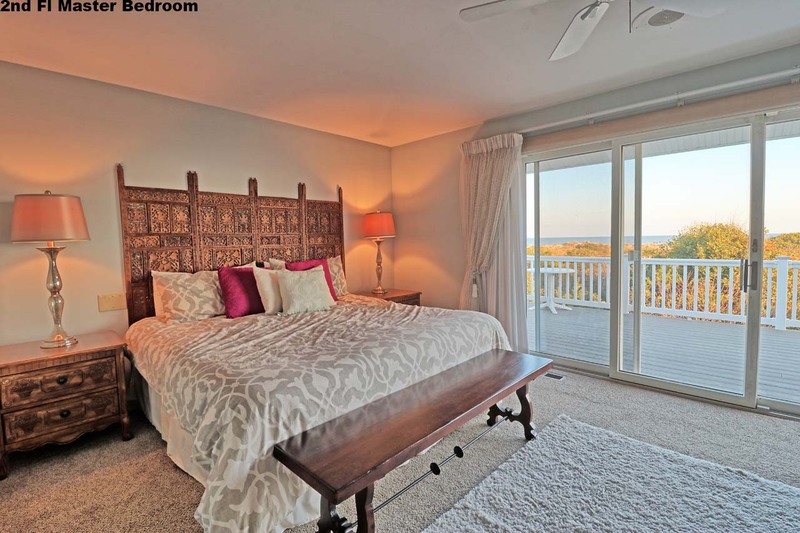 Third floor loft area has two twin beds and ocean views with deck. 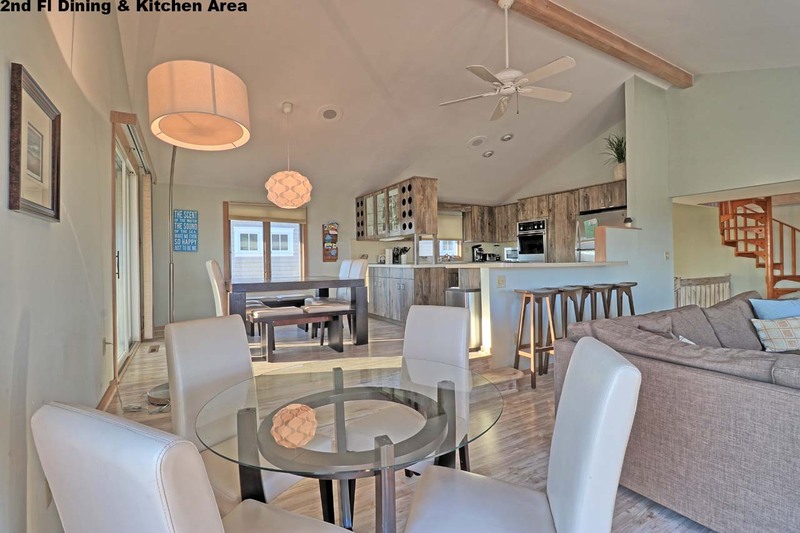 The contempory feel of this home will make you feel relaxed and happy to be on vacation. 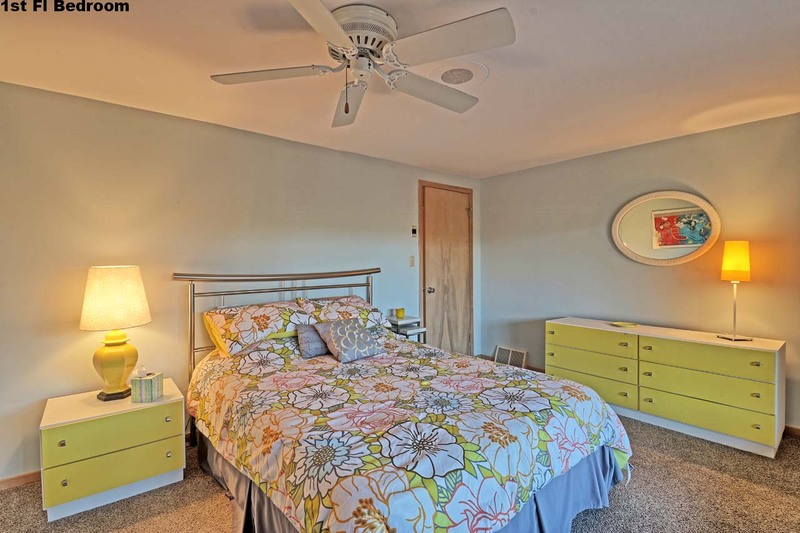 Owner provides blender, iron and board, 2 coffee makers, 3 to 4 off street parking spaces, clothes line and garage area to store your beach gear. 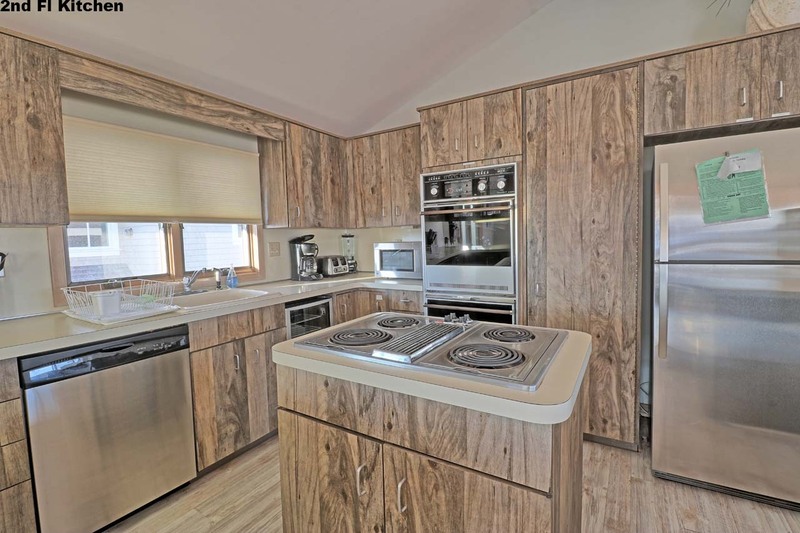 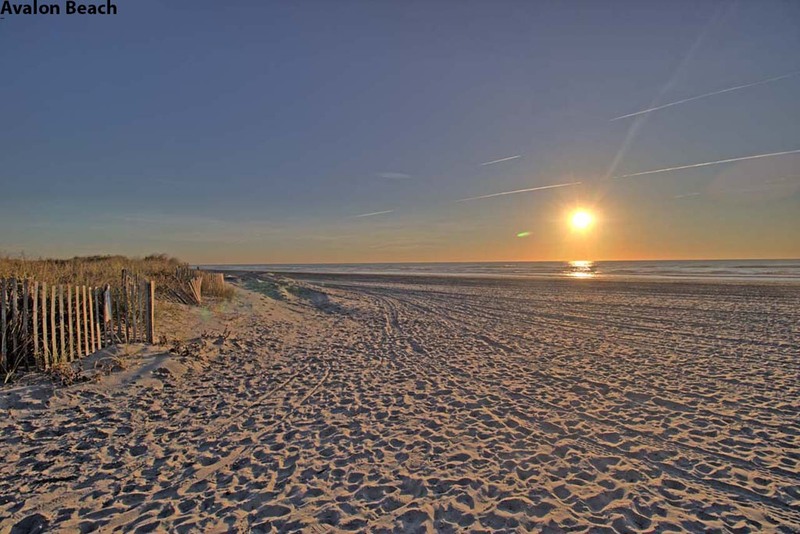 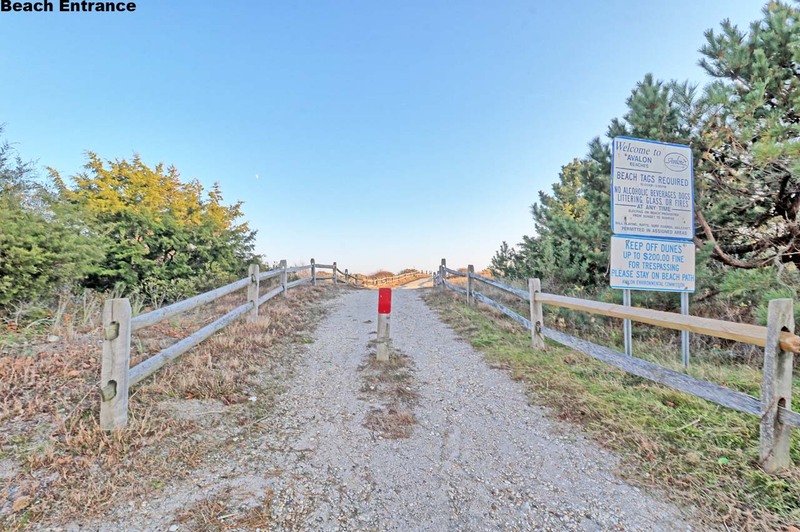 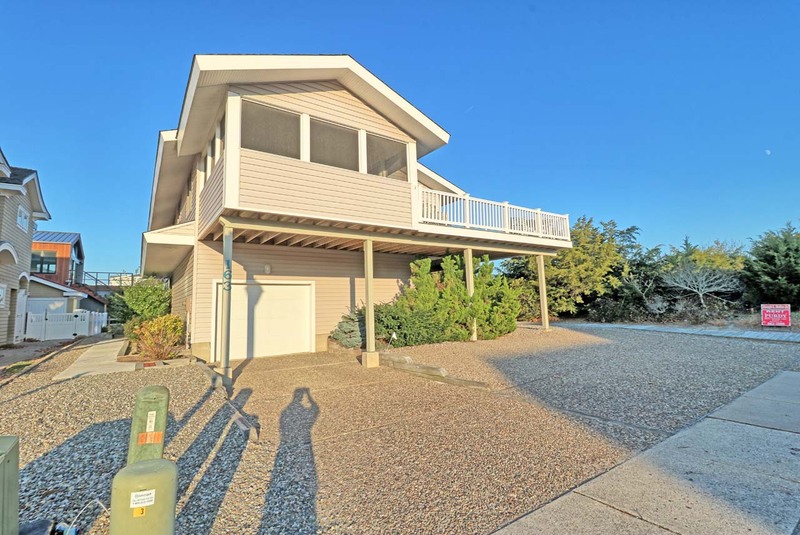 Come build your families memories in this special beach front home!